I am looking for a 996 3.4 manual coupe preferably with an aerokit. I don't want a car with major issues but as a serial tinkerer I would consider a car wanting minor work. 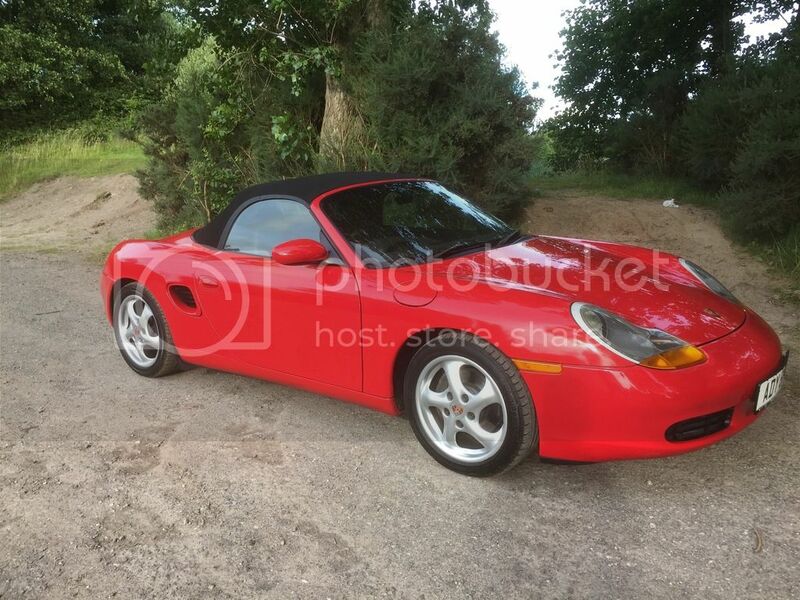 Cash sale or my Boxster plus cash. Could you be swayed to a 3.6? I think that's the one that was advertised on here for about 10k a couple of months ago. It was this one I was thinking about. That 3.6 is an 'arf decent price for what you get. facelift 3.6 with an older mk1 GT3 style aero kit? don't look right and a bit of a dogs dinner. even bigger cardinal sin is the GT3 badge. Ideally i want a 3.4 Alex. Kinda got a hankering for a change. I won't say what I'm looking at as it maybe controversial. Still Porsche though. I'm still on the look out chaps,so if anyone fancies a change let me know.